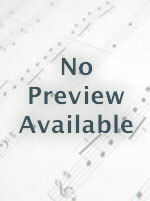 Psalms for the Church Year, Volume V (Instrumental Parts) by Roy James Stewart. For C Instrument and Trumpet. Psalms for the Church Year. Sacred. Instrumental Part. 16 pages. Published by GIA Publications (GI.G-3746INST).